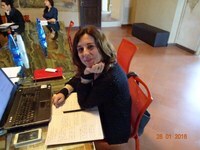 Cristiana Cervini is adjunct professor in foreign language teaching at the University of Bologna. 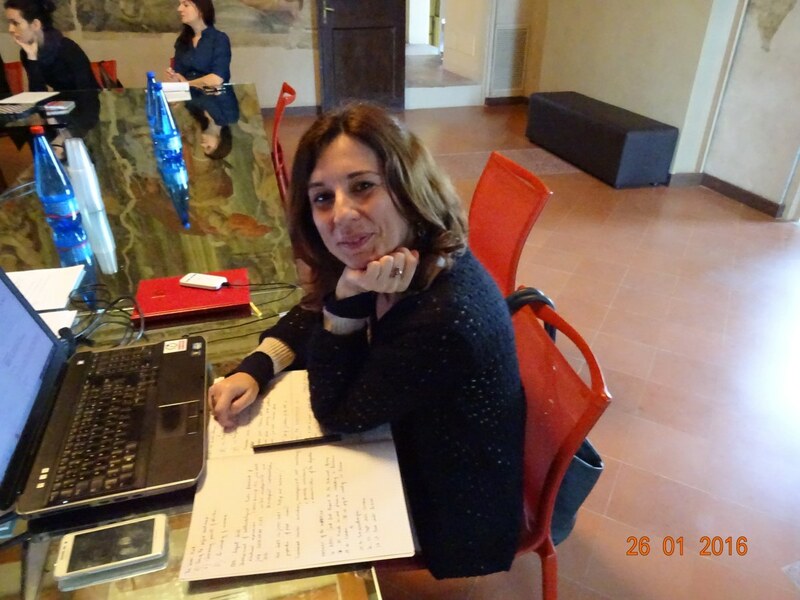 She holds a PHD in educational linguistics (P.E.F.LI.C., University of Macerata) where she has discussed a dissertation thesis entitled 'Learning foreign languages at variable “distances”: an action-research on hybrid learning, devices and formative processes' which has been awarded as the best one in 2013. After six years of different research grants on projects about language learning, applied linguistics, CALL, since 2012 she is responsible for the testing and evaluation digital and multilingual device called SELF (Système d'évaluation en langues à visée formative) within the project IDEFI Innovalangues (Initiatives d'Excellence pour des Formations Innovantes), financed by the ANR - France, under an agreement signed with the University of Bologna. Author of more than twenty papers and two books in these fields, she has been qualified as maître de conférences in France in ‘Sciences du langage’ and 'Italian'.